Efrain catches up with everyone in line at the meet and greet in Toronto on a very chilly day. 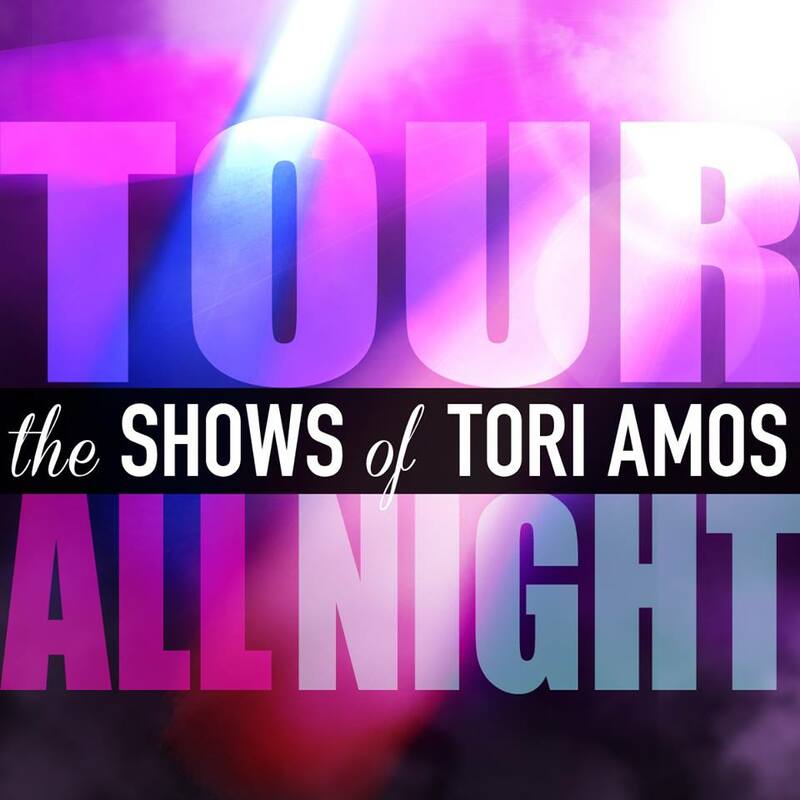 This entry was posted in Tour All Night: The Shows of Tori Amos. Bookmark the permalink.